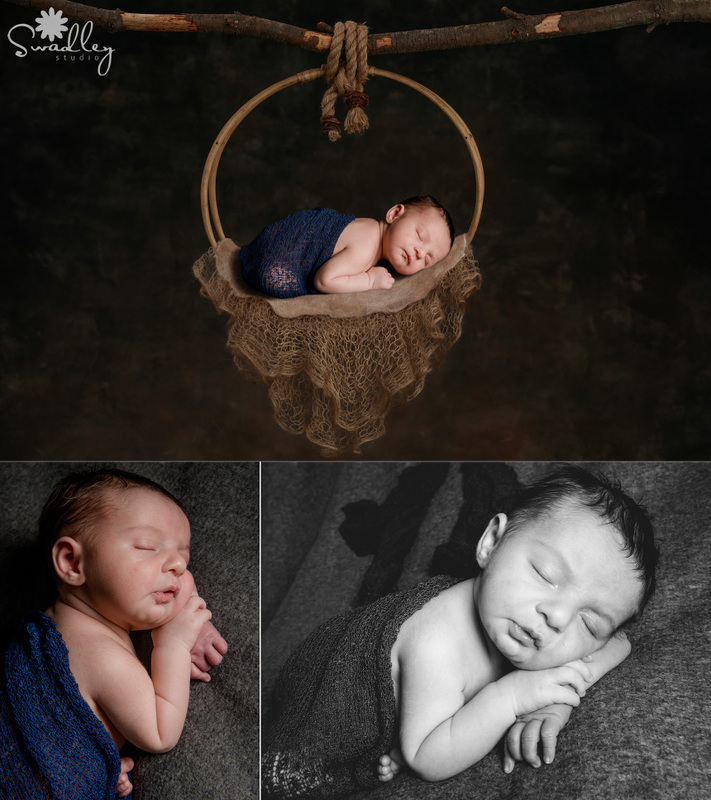 The sweet baby boy came in for his newborn portraits last week, and we created some amazing photographs for his family to treasure for years to come. He has a subtle Disney-themed nursery so I wanted to incorporate something that has a hint of something Disney-esque. 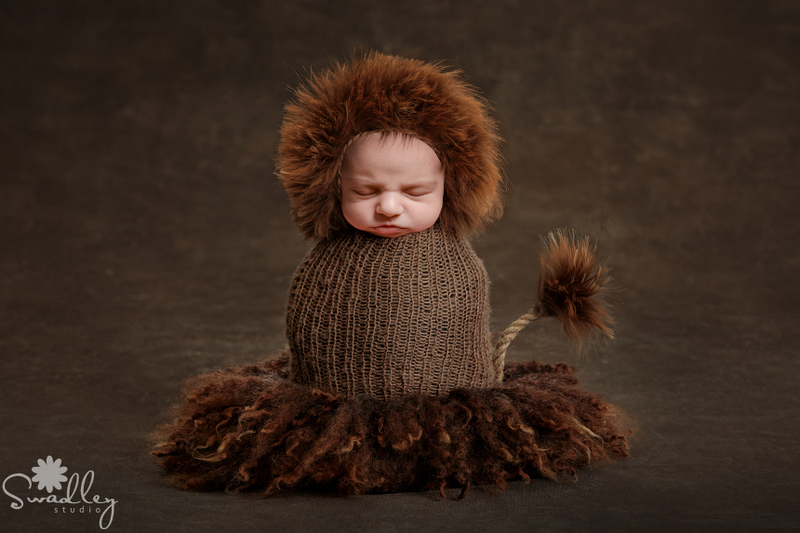 The Lion King is one Disney classic that will always be a child favorite, so I made baby Riley into a Lion King himself! This would look so perfect in his nursery with all the other subtle hints of Disney.